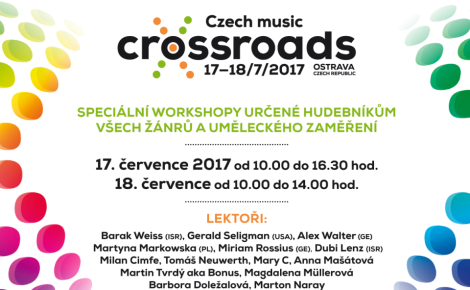 Tomáš Liška & Invisible World will present their music on the showcase during the international prestigious conference CZECH MUSIC CROSSROADS! 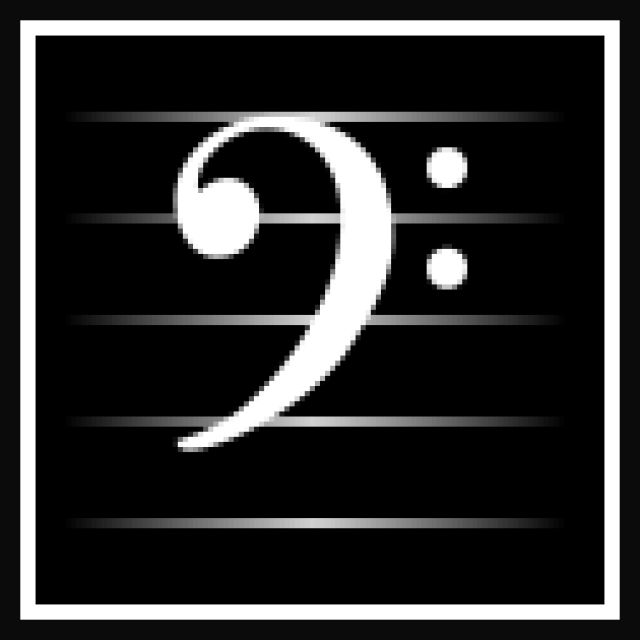 4TH EDITION OF THE INTERNATIONAL MUSIC CONFERENCE AND SHOWCASE FESTIVAL, FOCUSED ON THE UNEXPLORED TERRITORY OF CENTRAL-EASTERN EUROPE. Crossroads is growing. We are proud to announce that from 2016 Hungarian bands will join the showcase selection that already includes Czech Republic, Poland and Slovakia. The fact that Hungarian roots music is a timeless inspiration was brilliantly documented automn 2015, when Womex music fair moved to Budapest after taking place in Western Europe for past twenty years. Our colleagues from Budapest Womex became partners of Crossroads. INTERNATIONAL SHOWCASE FESTIVAL INTRODUCING THE BEST OF CZECH, POLAND, HUNGARY AND SLOVAKIA.